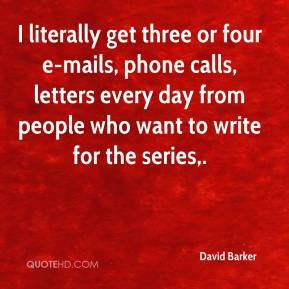 I literally get three or four e-mails, phone calls, letters every day from people who want to write for the series. We can't solve all of society's ills. They're outside of our purview. 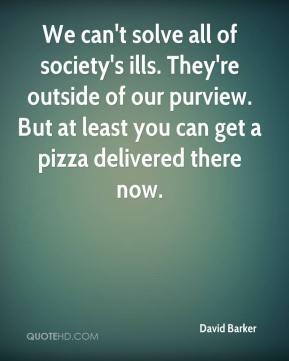 But at least you can get a pizza delivered there now. I want it to keep dry. Mr Wolf has had a nice little break since he was unsuited by the soft when he was ninth in the Great St Wilfrid at Ripon. 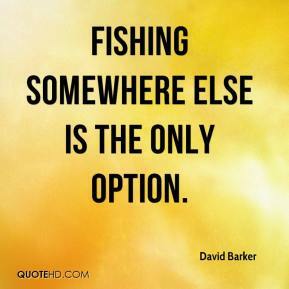 Fishing somewhere else is the only option.